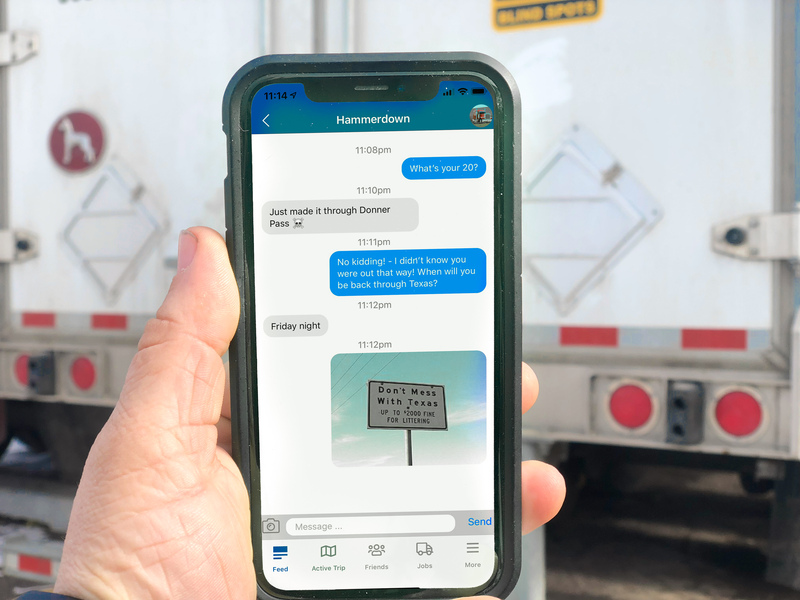 The whole world of trucking is literally now at your fingertips. The team here at CDLLife has been hard at work for over a year on something very special –and the time has finally come to share it with you! At CDLLife, our goal has always been to give drivers a sense of community while helping them to stay informed with the news that they need to know. The new (and totally free to download!) CDLLife app is the the next phase in our evolution that will help us make our already awesome driver community bigger, smarter, and better. So what does the CDLLife app do? It’ll make it so much easier to connect with the trucking news and entertainment stories you’ve come to expect from us. The app will also give you a brand new forum where you and thousands of other truckers can discuss those stories and even share your own! The CDLLife app will let you easily share your photos, videos, driver questions, and funny memes with the rest of the community. Not only that, but the CDLLife app is equipped with a GPS-enabled trip-planning tool that will help you to find available parking, locate the cheapest fuel, see open weigh stations or scales, and filter to see the fuel stops and points of interest you’re looking for. What else? There’s an in-app messaging feature to help you keep up with your friends — and maybe make some new ones! 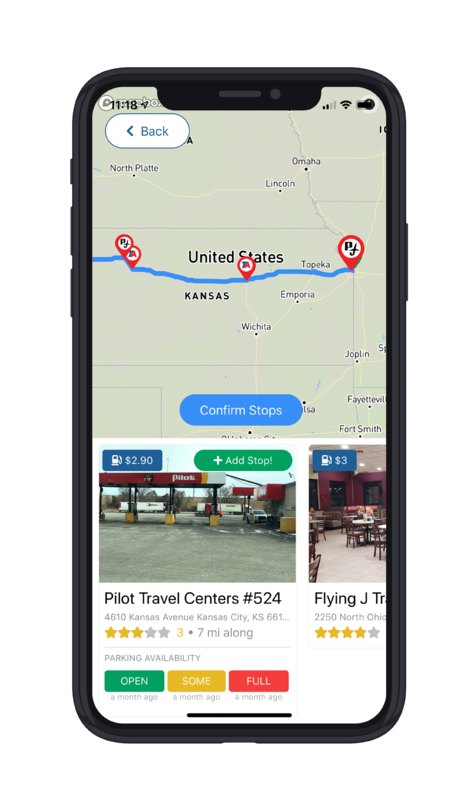 And if you’re looking for a new job, the app gives you easy access to one of the trucking industry’s most robust job boards, where you can search for a new gig using your desired job type and zip code. Oh, and did we mention the BADGES??? Yeah, we almost forget the best part. We want to reward the drivers who spend time developing the CDLLife community online with badass custom badges the you can show off to all of your buddies. We are proud to announce that the CDLLife app is now available on both the Google Play store and the App Store. You can click on the buttons below to download the CDLLife app for free.